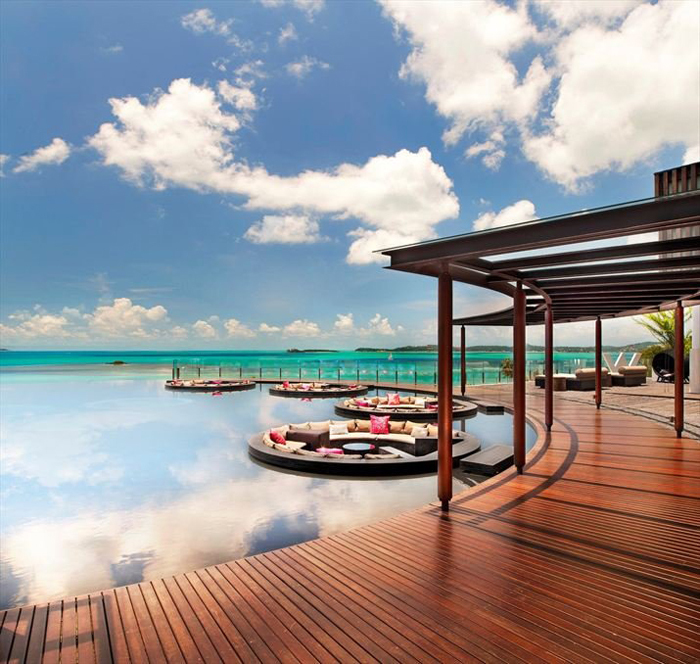 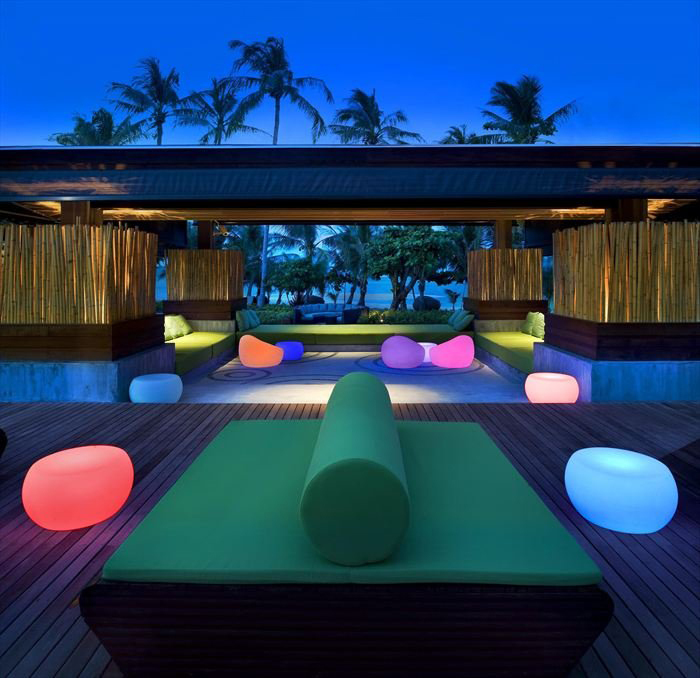 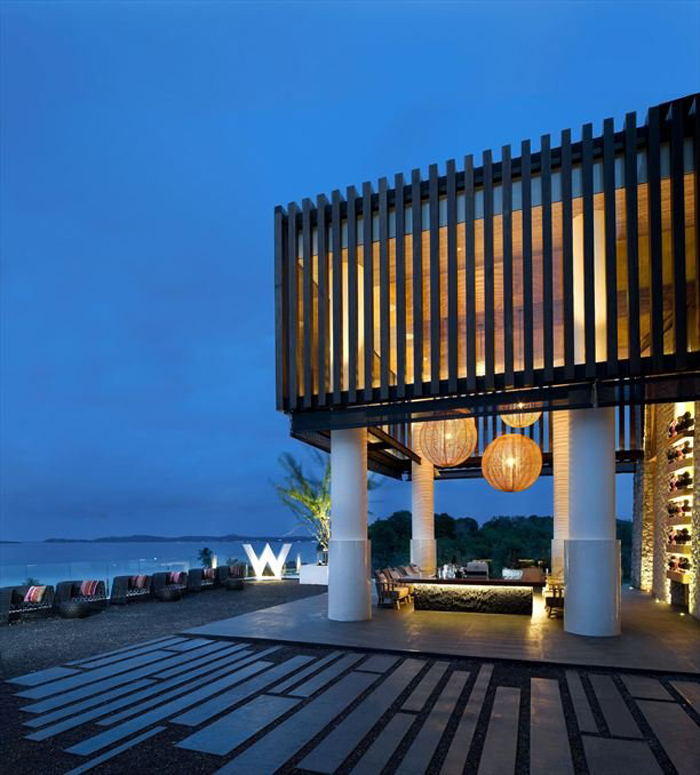 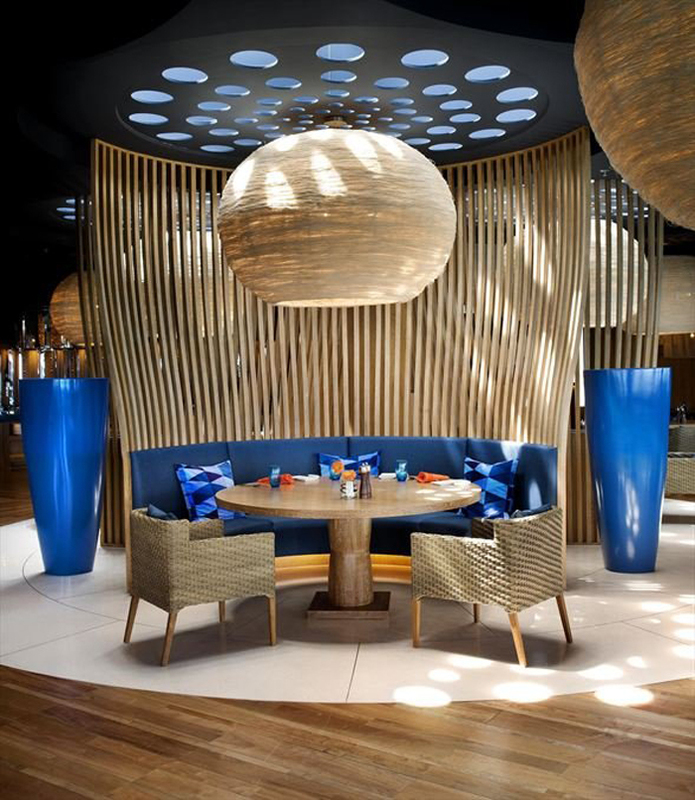 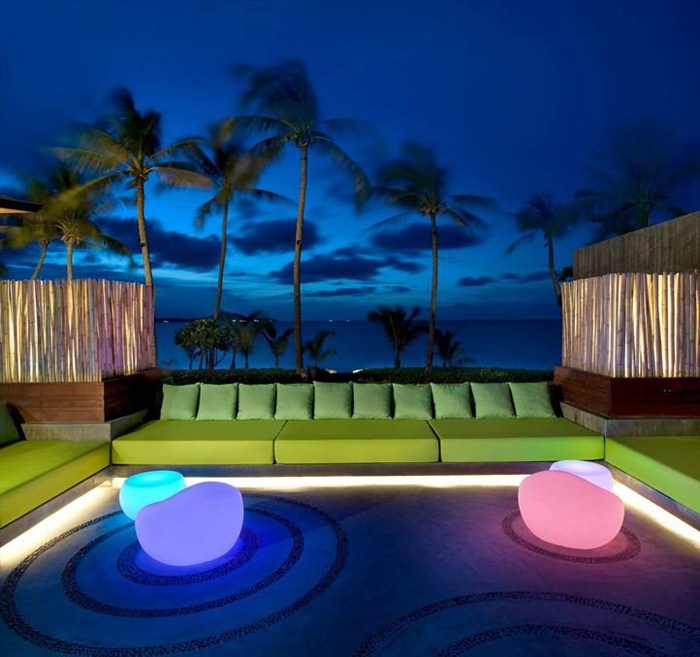 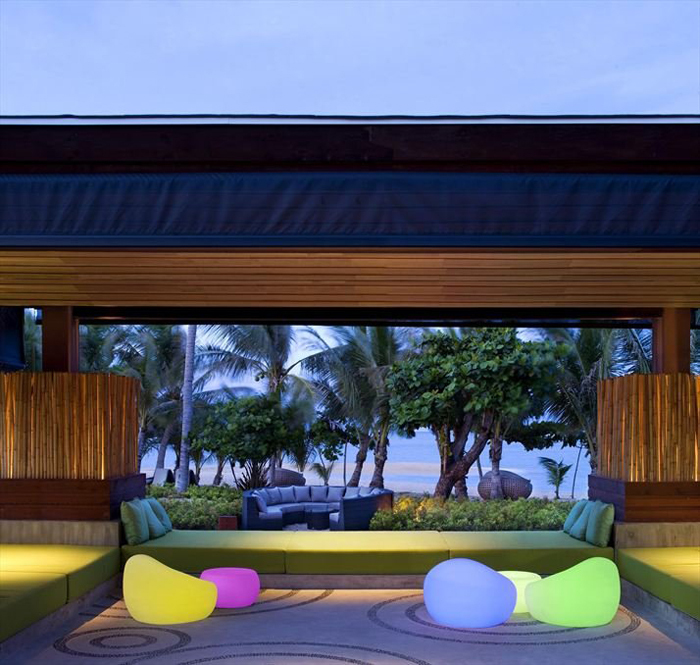 W Retreat and Residences Koh Samui is the first W Retreat in Southeast Asia. 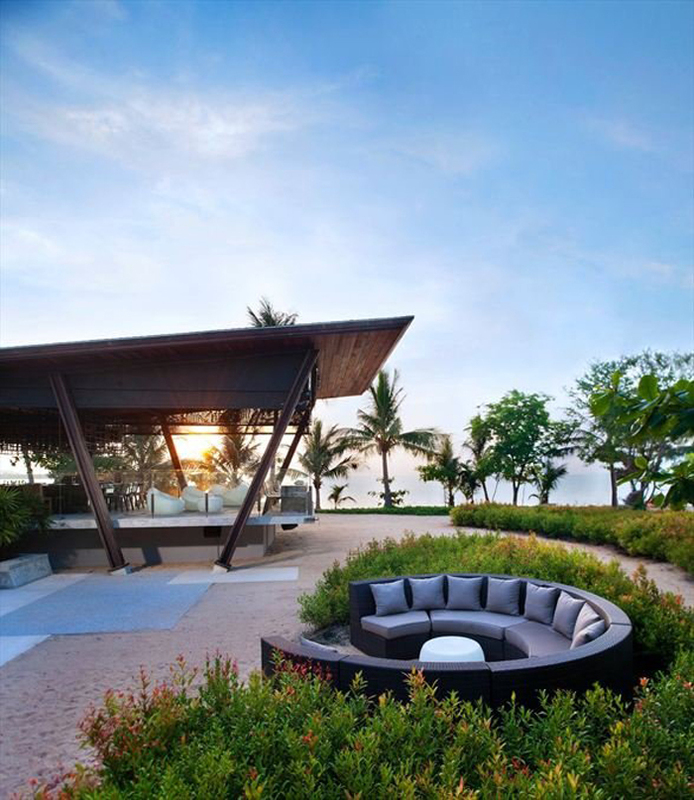 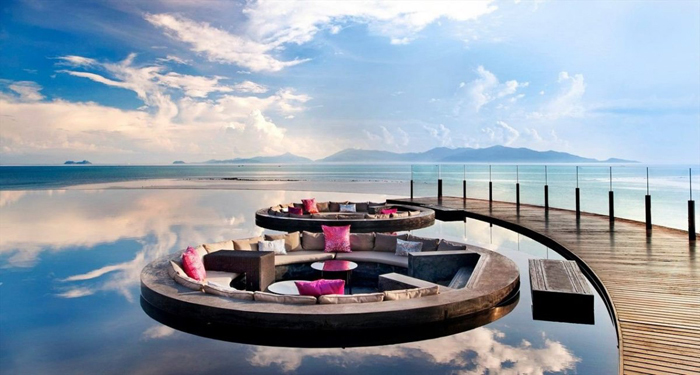 An all-villa beachfront resort, it is located on Maenam Beach, at the north shore of the island of Koh Samui. 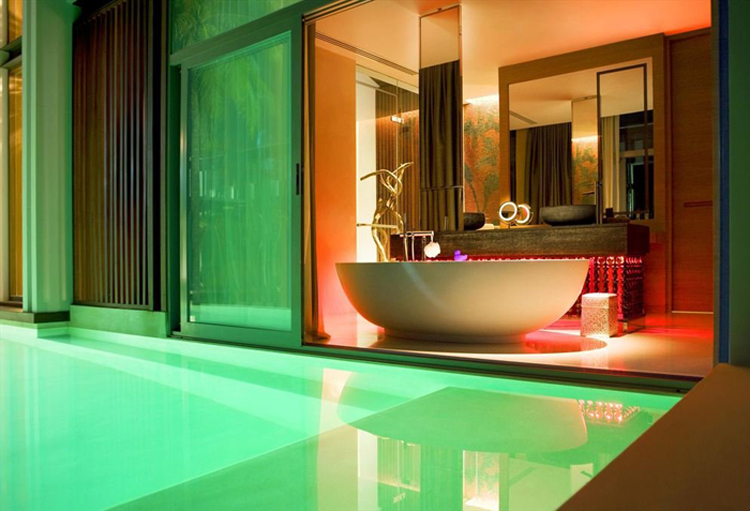 The retreat features 70 villas, W’s signature Living Room and Lounge and a Signature Spa. 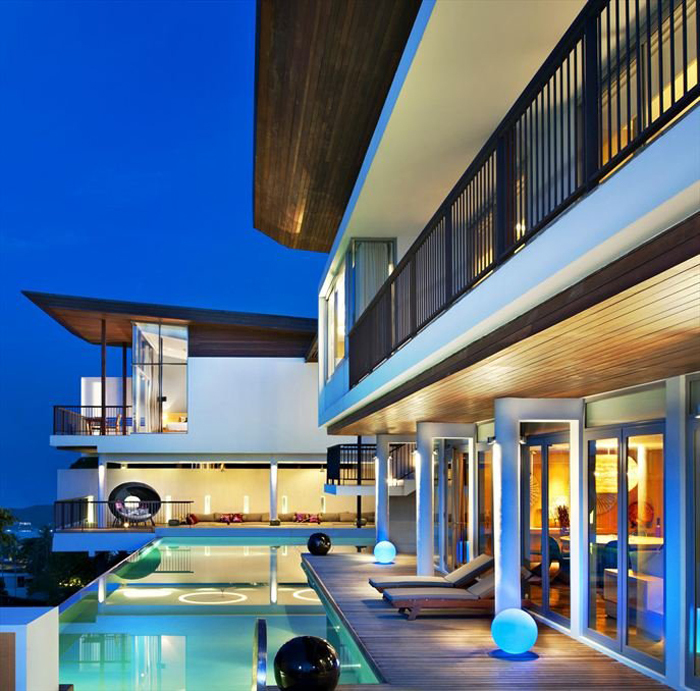 There are also 17 private residences, all with sweeping sea views.